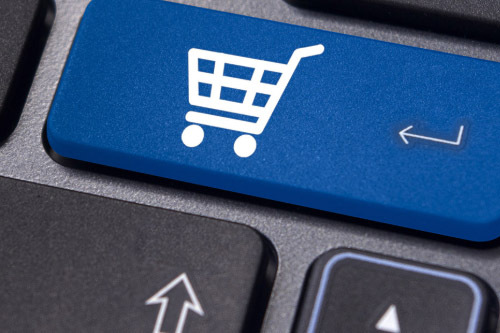 In response to the ever-increasing world of e-commerce and cross-border digital trade, South Africa introduced legislation with effect from 1 June 2014 which requires foreign suppliers of e-services to register as value added tax (VAT) vendors. The National Treasury stated at the time that the amendment did not impose a new tax, but merely shifted the tax liability for e-services from the local recipient to the foreign supplier. South Africa was one of the first countries in the world to tax e-services in this way. the recipient has a business, residential or postal address in South Africa. ← VAT on commercial and residential accommodation: Lodging, leasing or renting?